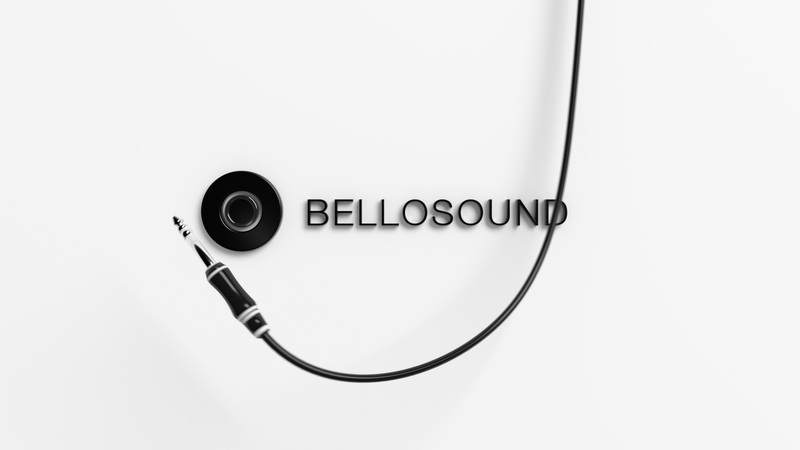 Ryan Priest of Pixelcarve.com approached Hatch Studios to produce a 3D-animated website opener for Bellosound.com. 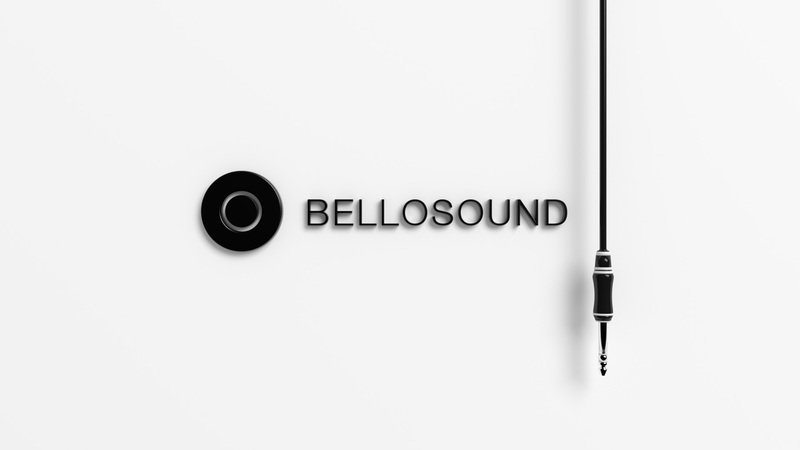 The result is a clean and elegant piece that compliments Bellosound’s exotic lounge music curation. The piece was broken down into to parts – first the headphone cable drops in and secondly, on mouse-click, the cable plugs in. This project was imported from Maya and reconstructed in 3ds Max. It was rendered with VRay RT using GPU-based rendering with 1080p frames averaging approx 2 minutes on a GTX 970.